Asia is a perfect place for those who are looking for truly a world class beach vacation. The tropical countries of Asia are home to some of the most beautiful beaches in the world. From taking a stroll alongside your partner on the turquoise waters of Maldives, to diving beyond the waves to explore sunken ships in the waters of Palawan, there are a variety of beast beaches around Asia that you can visit for your holidays. The infamous island of archipelago is popular worldwide as a land of beauty and serenity. 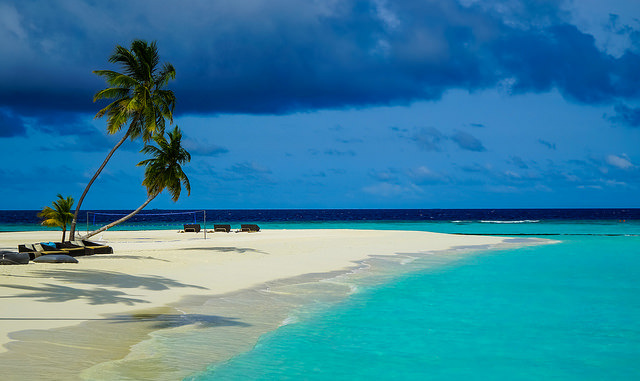 If you want to spend your holidays on the coast of charming white sand beaches around Asia, then Maldives resort islands is the place you should visit. Whether you are a sun worshipper or an adrenaline junkie, Maldives have every option to let you experience uninhibited fun. Bask in the gleam of golden sun, indulge in any number or water sports like diving, snorkeling, surfing or para-sailing and soak up in the azure water, this exotic island in Asia gives you a plethora of options to enjoy your beach holiday. No matter what your reason is to visit Maldives, but it offers everyone chance to relax and rejuvenate their mind and body. The enchanting beach destination of Mauritius bestowed with beautiful beaches, verdant mountains, lush green valleys and conglomerate culture attracts tourists from every corner of the world. 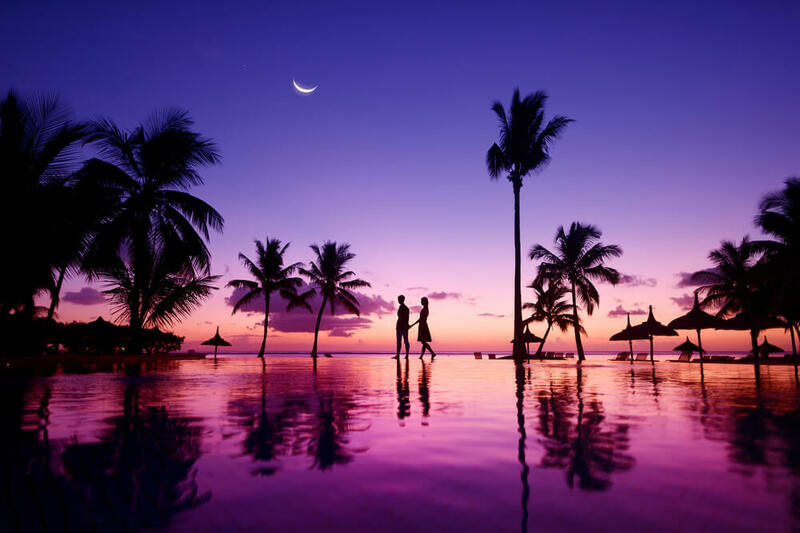 When on Mauritius holidays, you will be delighted with fun filled beach activities, unparalleled shopping experience and mesmerizing tropical climate. All this and more makes this island a very tourist friendly travel destinations. Malaysia is home to some of the finest beach destinations. 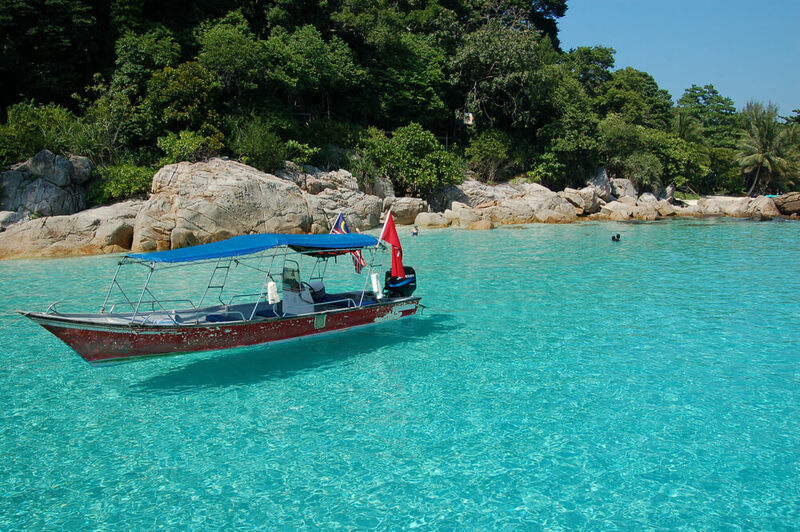 In fact this gorgeous and beautiful beach of Malaysia is popular across the globe for its world class diving spots. The Malaysian state is basically home to eight large islands with several smaller islands nestling around them. The coral island of Palau Rawa located off the east coast of Johor is a popular beach location for those who go for a trip to Malaysia and Singapore. Other famous beach destinations located here includes, Sipadan, Gaya Island, Langkawi Beaches and Beaches in Kota Kinabalu. Asia is a perfect place for those who are looking for truly a world class beach vacation. Here's a list of beaches around Asia you can visit.